Ordering wine in Spain. From the rustic taverns to the elegant Michelin-starred restaurants, wherever you go in Spain, you’ll want to order and enjoy amazing wines. Here at Totally Spain, when we’re not busy organising custom Spain and Portugal tours for our clients, we’re lucky enough to be able to sample and savour great wines. 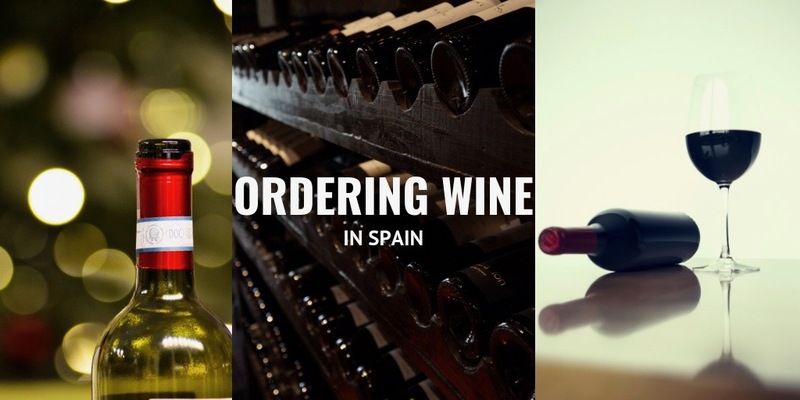 Here are some of our practical tips and general insights into ordering wine in Spain. We’ve been designing custom trips around Northern Spain ever since Totally Spain started out back in the year 2000. You might not know but we initially set up our business in Vitoria in the Basque Country, which was then an unknown part of Spain. Today, we are still based in Northern Spain in Cantabria, and although we do plan trips for all over Spain and Portugal, we love planning trips around this superb region. 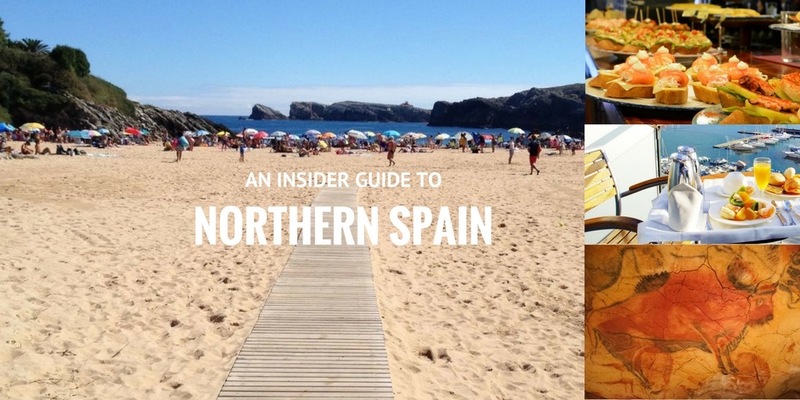 To make it even easier for you to see what’s so great, here’s our insider guide on What to See & Do in Northern Spain. As you know Totally Spain customises itineraries for individuals and group visits to wineries all over the Spain and Portugal. Last weekend (for research purposes of course!) 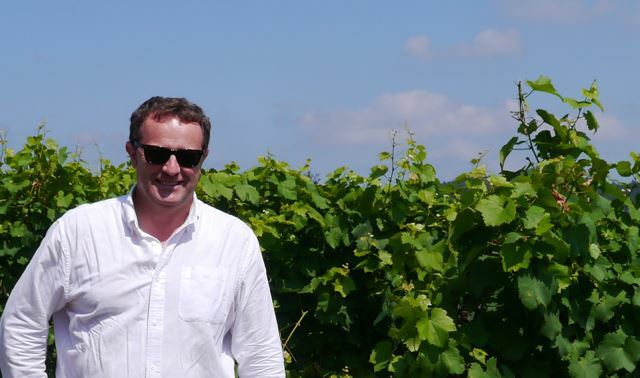 we went to discover what’s on offer for our wine-loving clients in one of the most charming smaller wine-producing regions in Northern Spain known as the Costa de Cantabria – and we loved it!